Shares — Silver Wave Seafood Co. Inspired by Community-Supported Agriculture (C.S.A.) shares offered by local farms, Silver Wave Seafood Co. is modeled after a similar concept with Community-Supported Seafood (C.S.S.) shares. 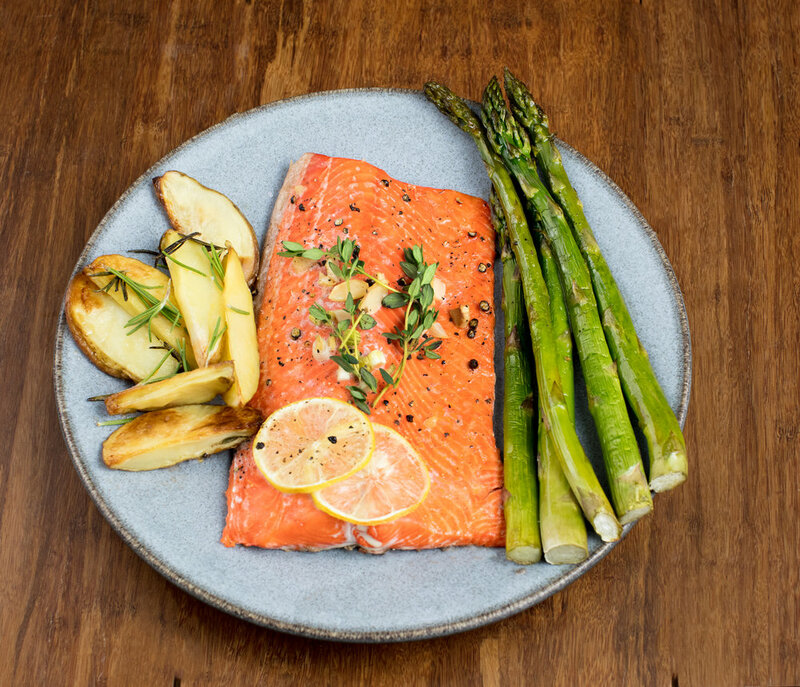 Silver Wave is your local fisherman offering "shares" of the wild Alaskan catch from our boat to your table, once a year at the end of the summer season. As you can imagine, transporting wild-caught seafood from the cold waters of Alaska to the land-locked communities of Southwest Colorado is an odyssey. This explains why it's hard to find good, healthy, wild-caught fish at a reasonable price in Southwest Colorado. In order to be efficient and sustainable in our practices, as well as affordable and high quality for our customers, the C.S.S. platform provides an accurate pre-ordered amount of fish to catch, process, package and make the safe journey from our boat to your dinner table. 10 lb., 15 lb., 25 lb. and 50 lb. shares will be offered until the maximum amount is reached, so order sooner than later! DEADLINE to order is AUGUST 19th, 2018- we SOLD OUT last year- so be sure to order early! Stay tuned to the Harvest Schedule for more information about how to PICK-UP your share(s) during delivery. All of our seafood is wild-caught in Alaska and it is DELICIOUS! At this time, the Silver Wave C.S.S. will be offered only once a year - so order enough! 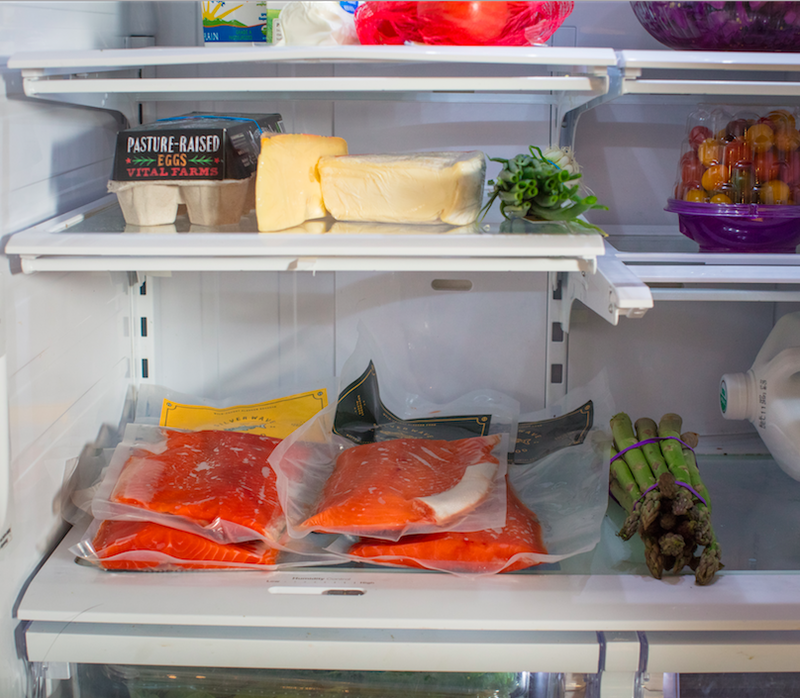 All shares will be 50% Alaskan Sockeye and 50% Alaskan Coho to provide a variety of taste. They are two of the best quality Alaskan salmon available in SE Alaska. You are supporting a LOCAL Fisherman!! Sign up for "The Catch"
Sign up for our newsletter and join us on our adventures at sea and in the mountains. Learn more about the seafood we are catching for you, its nutrition, recipes and more!